Many of you are aware of the tragic circumstances now faced by our friends and relatives in South Carolina. The flooding has been devastating from a storm that is being touted as a once-in-a-thousand-years event. It's that bad. 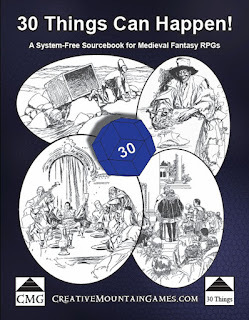 In an effort to render some assistance, CMG's "30 Things Can Happen!" 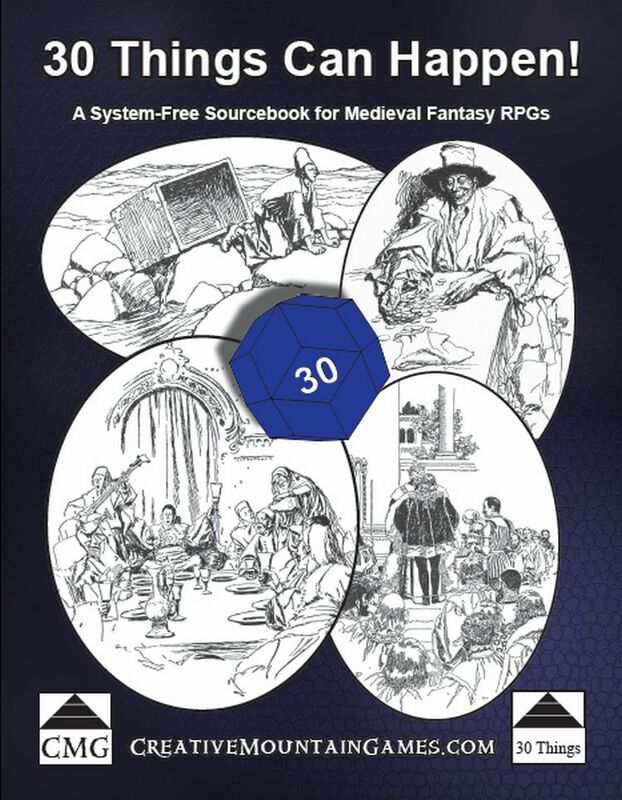 has been added to the "South Carolina 2015 Floods Bundle" spearheaded by Fat Goblin Games here. 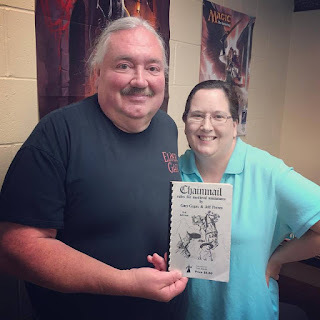 As many may recall, "30 Things Can Happen!" 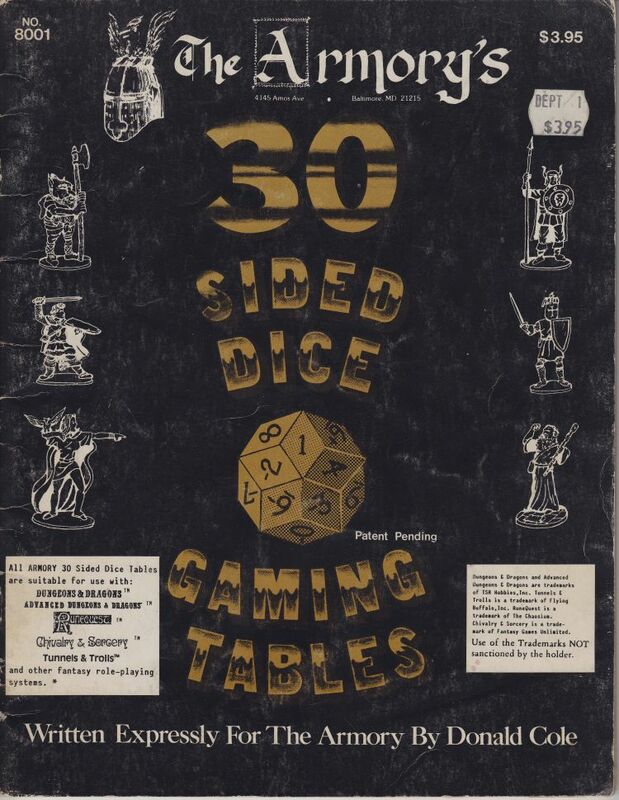 was meant to be a tribute to the d30, the thirty-sided die. 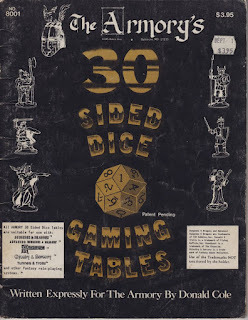 It was also meant as a homage on the 30th anniversary of the publication of The Armory's "30 Sided Dice Gaming Tables." Recently while at a Half Price Books in the area, I picked up a book I'd forgotten existed. 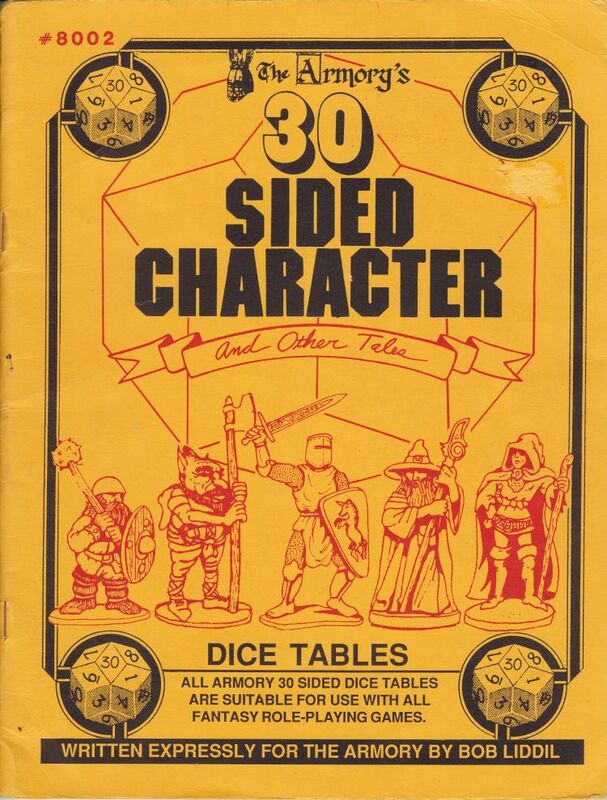 It is the sequel to the above book called The Armory's "30 Sided Character and Other Tales." It came out a few years after the first and it might require me to make a sequel as well. Since I focused on situations and locations in my first homage, I think my follow up should be all about characters, quirks, and backgrounds.